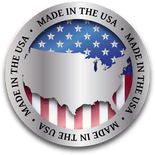 Note: For now, our HABU® Mod 2’s are shipping with the Mod 1 polymer part to save us money on new tooling and pass the savings on to our valued customers. The HABU® Mod 1 polymer part is completely interchangeable with HABU® Mod 2. *The product page for the 7.62 charging handles lists the models known to be compatible with our charging handle. Unlike the milspec AR15 platform, no such standard exists for the AR10s, and there are dozens of variances between manufacturers. Since AR10 models change constantly, it may work on your weapon, though we cannot guarantee fitment. 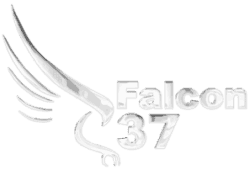 What we do guarantee is Falcon 37’s 100% Lifetime Satisfaction Guarantee. We’ve got your back. If your rifle is not on this list and HABU® Mod 2 is not compatible with your bolt carrier group, we’ll refund your money.